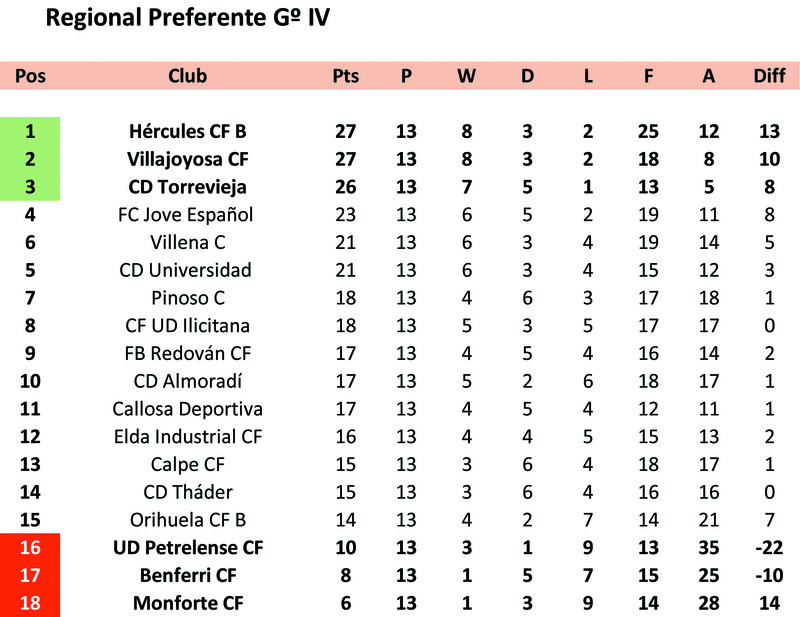 Torry went into this Preferente league match against mid table Calpe, in the knowledge that following the previous days defeat for Hercules ‘B’ at Jove Español, a victory would see Pedreño’s team top the table. But for this to be achieved, Torry’s recent signing, Algerian hitman Marwane, would possibly be required to add to his impressive tally of 3 goals from 3 outings for the club. Equally important was the need to snuff out the threat from Calpe’s prolific South American scorer Osorio, 10 goals already this season from 12 games, who needed to be kept under wraps to prevent him adding to his impressive tally. Last week’s dramatic winner over old rivals Jove Español, stirred old memories amongst long serving Torry fans of when the Salinas men were last in such a lofty position, but could they continue with their good run of recent results? Well the first half performance suggested anything but a win for the hosts with woeful finishing and a lack of ruthlessness in the final third now becoming a real issue. Unfortunately, there was not one individual letting the side down with his finishing, with several players culpable. In the whole 45 minutes Torry huffed and puffed, the last 15 against just the ten men after Calpe’s Manu had been dismissed for a 2nd yellow, but apart from a25 yard effort from Marwane which hit the base of the post, there was little to warm the supporters cockles on a chilly evening at the Vicente Garcia. Unfortunately the 2nd period produced much of the same with poor distribution and a total lack of passion from the home side with efforts by Vicente, Marwani and Juanpe all that Torry had to show for their numerical superiority. 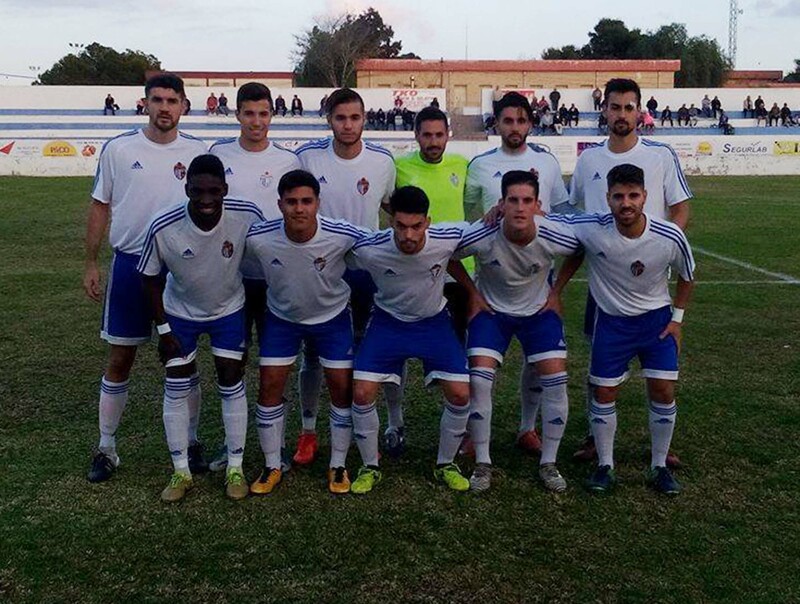 Torrevieja appear to be mentally weak when it comes to making their dominance count in matches that they should be winning in a canter, and it is hurting the progression of the team far too much.